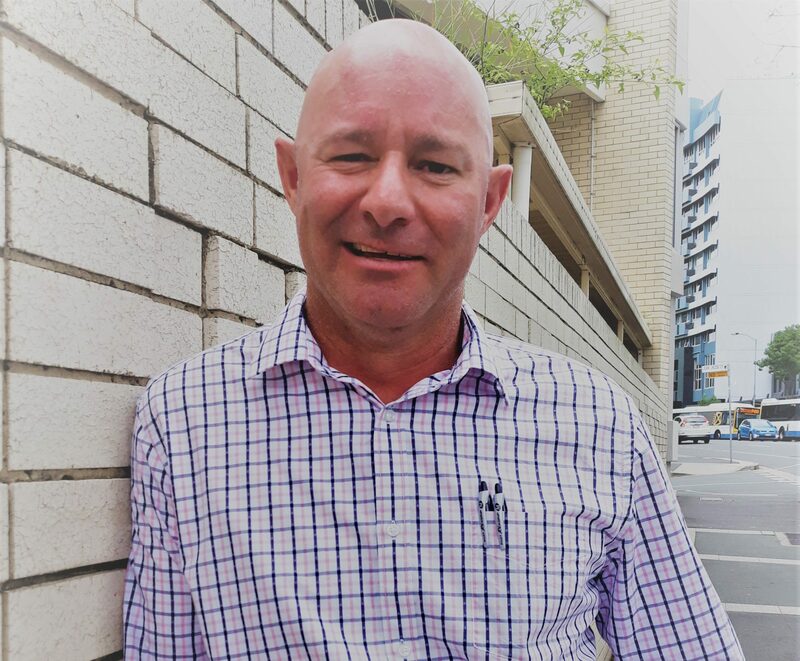 Our NewAccess coach, Mark ‘Sparky’ Dickson, is based in Longreach and will be delivering support to people there as well as in the core target areas of Winton, Barcaldine and Blackall. He’ll also be hitting the road to provide outreach services in Boulia, Bedourie, Birdsville and Windorah. Following the flooding in northern Queensland, as well as the ongoing drought in many parts of western Queensland, services such as NewAccess are needed now more than ever. The NewAccess program was developed by Beyond Blue to provide free and confidential support to help people tackle day-to-day pressures such as work stress, family concerns and financial worries. Mark says he is looking forward to supporting the people of western Queensland. He brings extensive experience to the role, having worked as an Enrolled Nurse and as a Medic in the RAAF. He spent 2014/15 living and working in the area as a Partners in Recovery Support Facilitator. Lives Lived Well now delivers the NewAccess program in the Darling Downs, West Moreton and Central West Queensland regions. People can access the program via phone counselling or face to face at our Warwick, Dalby, Gatton, Kingaroy and Longreach hubs. Learn more.